About the Book: Hopper is just an ordinary pet-shop mouse—until he escapes. Soon he finds himself below the bustling streets of Brooklyn, deep within the untamed tangles of transit tunnels, and in Atlantia, a glorious utopian rat civilization. If you work with middle graders, you know that animal fantasy is huge. My middle graders are forever asking for books like Warriors or Redwall or The Familiars. 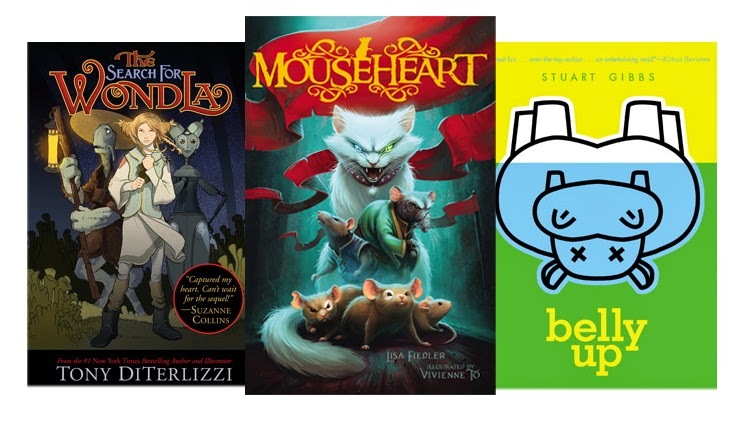 And now I can add Mouseheart to my list of suggestions of what to read next. This is the start to a series and it's full of adventure, action, great characters and a main character with lots of heart. I know my animal fantasy fans will love this one and I love that it's a series so they know more adventures are coming. 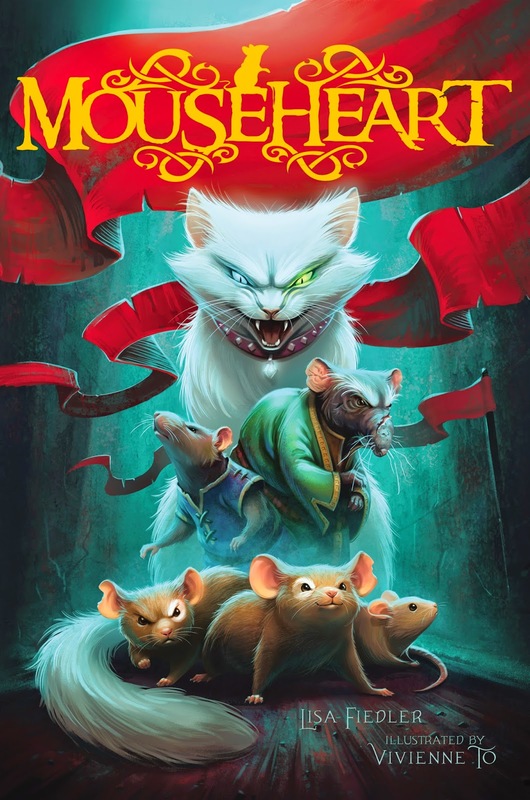 And if you have readers who like the book, be sure to tell them to visit the Mouseheart website! The amazing folks at Simon & Schuster want to help get tweens reading this summer with a great prize pack of books! One lucky winner will receive The Search for Wondla, Mouseheart, and Belly Up (which was on our state award list a couple of years ago and my tween readers loved it!) If you're on need of some great summer reading picks, be sure to check out these books! Want to win copies for yourself?